So here’s my absolute favorite kenyan 45. 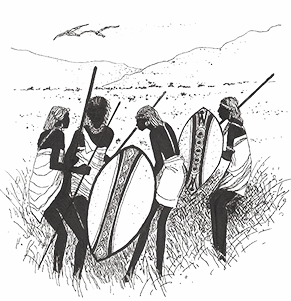 It’s actually a very odd and obscure afro soul masterpiece, with the catchy and hypnotic vocals ‘Chakacha… Mombassa’ that does the job… what else do you need? Maybe some handclap with that? Yes indeed! 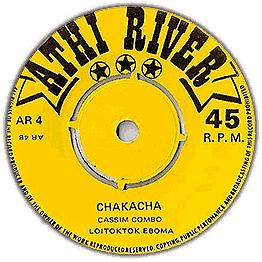 This 45 pressed on ultra rare kenya label Athi River was made by Loitoktok Eboma, with his band called Cassim Combo. The b-side of this record called Wild in Bush is also killer, but I’ll keep it for later… Thank you and please just enjoy!